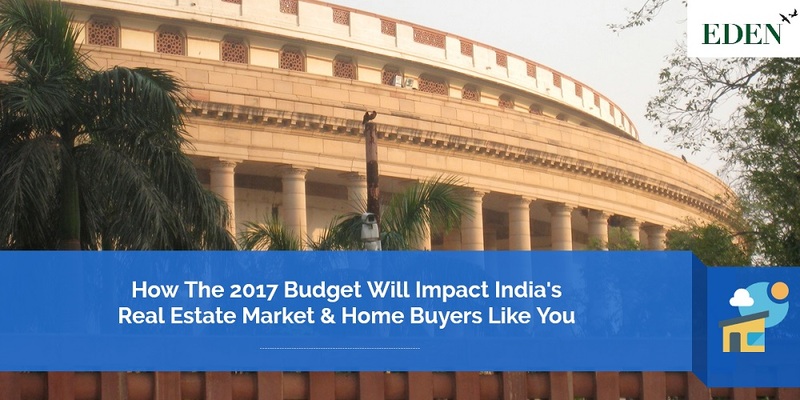 The Union Budget of 2017 will provide the much-needed thrust that the Indian real estate sector has been looking for. 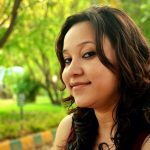 Given below are some of the key measures that will positively impact India’s real estate market – and you (if you’re an aspiring home buyer). To qualify for 100% tax deduction on profitsfrom affordable housing projects,developers had to complete their project within 3 years – which was impractical because approvals are time-consuming.The completion time has now been increased to 5 years, thereby allowing developers more time to sell their inventory. The increase in area (from built-up to carpet)will incentivise moredevelopers to enter the affordable housing sector. The long-term capitals gains tax for immovable property (i.e. land and building) can now be availed after 2 years, instead of 3 years. Additionally, the base year for indexation has shifted forward by 20 years – from April 1, 1981 to April 1, 2001 for all asset classes including immovable property. The move also provides tax relief to developers of housing projects who have faced a slowdown in sales after demonetisation. JDAs, which are the most prevalent form of land development, will get a boost after the key tax reforms announced in the 2017 Budget. This is likely to increase the supply of land into the real estate market which has been facing pressure for the last 3 years. The government will focus aggressively onMultiple Mode Transport System(MMTS) – by holistically merging local railand bus faresto allow commuters to enjoy both facilities.Additionally, infrastructure for transportation will receive a fillip to the tune of INR 2.41 lakh crore. You can expect to see more housing projects being launched in peripheral locationswhere land is cheaper – because as connectivity improves, travel time will reduce and no longer be such a deterrent. The reduction of income tax rate (for individuals earning up to INR 5 lakh) will increase their disposable income. This, along low cost housing incentives and interest rate reduction by banks will likely promote growth in the housing sector – especially affordable housing. If you’re looking to buy a home in 2017, it’s a good idea to start searching nowfor ready-to-moveprojects – or projects that are nearing completion. But if you’re waiting for the effects of the 2017 Budget to take shape on ground,you may have to wait longer. Harsh Modi works as Director at Eden Group, a Kolkata based real estate company. A strong supporter of the 2017 Budget and the Real Estate Regulatory Act, Harsh applauds Finance Minister Arun Jaitley’s proactive budget. He believes that with the all-important infrastructure status being given to affordable housing, the Government’s objective of providing Housing for All by 2022 looks quite achievable. An MMTS (Multiple Mode Transport System) ticket will allow commuters to enjoy bothlocal rail and bus services.